Growing Watermelons - Learn the tricks and how to's! Learn the tricks and how to's! Growing Watermelons can be tricky. 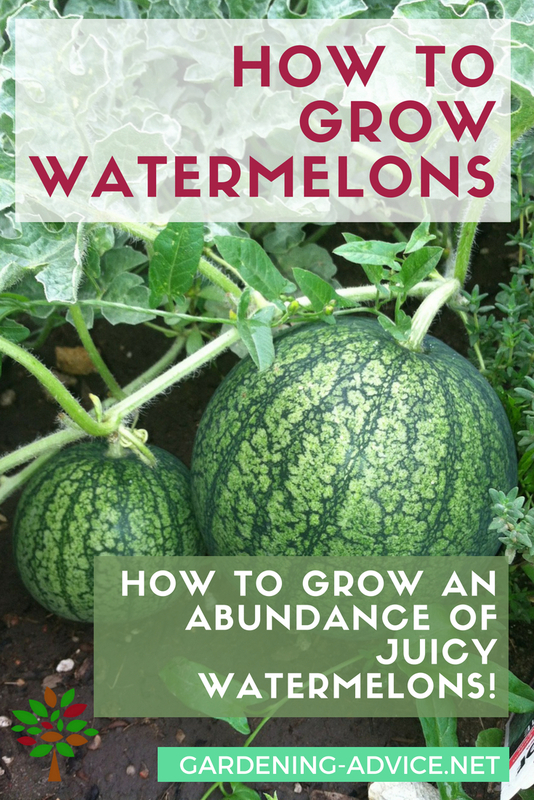 With these tips you will have watermelon plants that will produce lots of delicious fruits! Learn which watermelon varieties are the best and how to plant them. Growing watermelons takes skill and patience and may not be the best crop for the novice gardener. 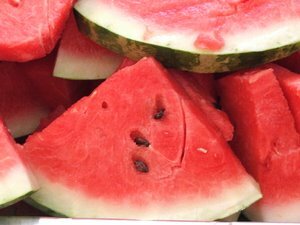 Originating in Africa, watermelons need a long, warm growing season. Consequently, warmer more southern regions offer the best climate for this crop. 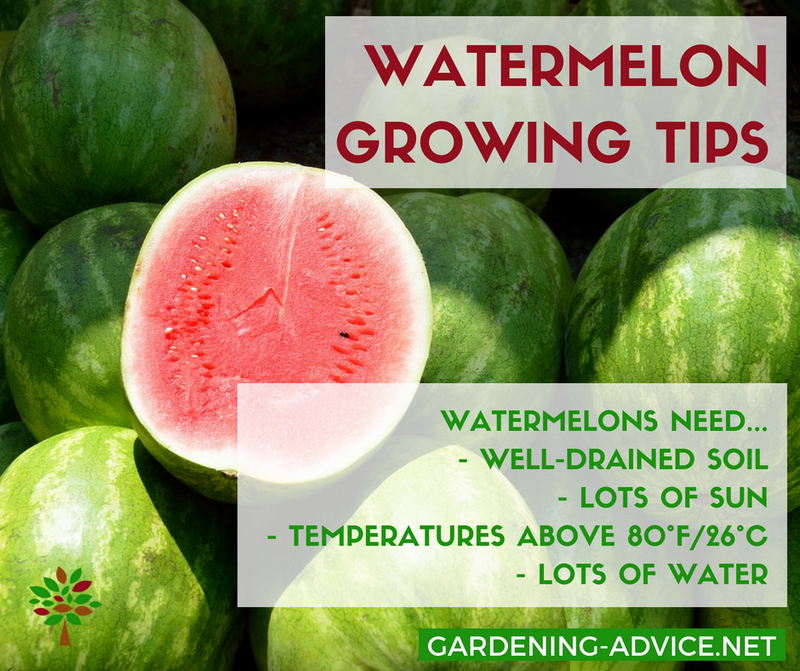 Although it is a warm season crop, watermelons do not thrive in extreme heat, high humidity, or soggy soils. Also, they are vulnerable to many types of insects and plant diseases. This delicious fruit grows on vines on the ground and may be seeded or seedless. Seedless melons are more difficult to grow. A hybrid with sterile pollen, these plants must be interplanted with seeded melons for pollination to occur. Although white immature seeds do grow in the fruit, they are so soft that you can easily eat them. Both male and female flowers grow on the same watermelon vine with the female flowers being much larger and subsequently developing into fruit. If your watermelon vine doesn't produce flowers, your plant has a problem. Growing watermelons may be started from directly seeding the ground or from transplants purchased from a nursery. If you live in the northern part of the country and have a short growing season, it is best to buy the transplants or start the seeds yourself in peat pots in a controlled environment. Pick an area of well-drained soil that gets plenty of sunlight for growing watermelons. Do not plant watermelon if any chance of frost exists. Sandy soil is best but almost any type of soil can be used to grow melons. Till the soil to at least 12 inches and add manure or a high nitrogen fertilizer. Manure should be buried three or four inches under the plants for best results. If you are growing watermelons from seeds, start them in peat pots three weeks before you intend to transplant them. 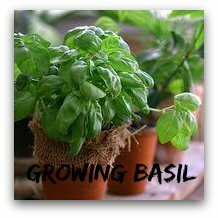 Plant two or three seeds per pot and keep the temperature between 80 and 85 degrees F. They will germinate in about a week. Since many of the watermelons on the market are hybrids, don't use seeds from a melon you purchased. Buy open-pollinated heirloom seeds and you then use seeds from your own melons for your future crops. You have a fairly narrow window for transplanting. Large seedlings don't transplant well so if you start your seeds too early they may be ready for transplanting before the weather is right. Form mounds or ridges for your seeds or transplants to ensure good drainage. Growing watermelons require a great deal of space so leave at least six or seven feet between rows and six feet between mounds. Plant the seeds one inch deep in three groups of three or four seeds. Thin down to the best plants in each mound by cutting away the weaklings. 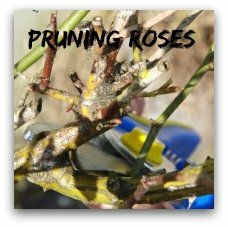 Do not pull them up because this could damage the roots of the remaining plants. Heavily water the plants and then put down a black plastic mulch to trap moisture, increase the temperature of the ground around the melons, and prevent weed growth. Growing watermelons requires about three months of warm weather with six hours of sunshine per day. The daily high temperature should be well over 80 degrees. 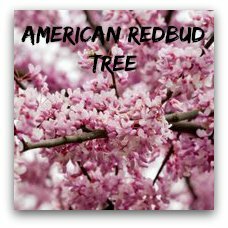 These plants have a moderately deep root system so water infrequently but deeply. When the vines start to spread, adding additional organic fertilizer will give the plant's growth a boost. As the plants mature, reduce the nitrogen and add potassium to the soil. If weeds develop, hoe lightly around the plants being careful not to damage the roots. Flowers should develop on the vines of your melons. The first flowers will be the male pollen bearing variety. The larger female flowers will develop later and will need to be pollinated to form fruits. Honeybees can perform that task nicely, but if the flowers wither and die then they are not being pollinated. However, you can easily manually pollinate them. 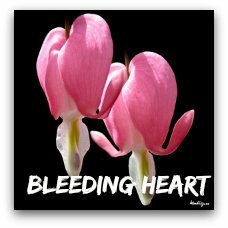 Preferably in the mornings while it is still cool outside, pull off a few male flowers and pluck away the petals. Brush the remaining stamen against the center of the female flower. You should only harvest watermelons when they are ripe. Unlike some other vegetables and fruits, melons won't continue to ripen once picked. To determine if a melon is ready to be harvested look for a heavy melon with a waxy appearance. The underside should be cream colored or a pale yellow. If it is green or white on the bottom, the melon is still immature. Aphids - These insects reside on the bottoms of the leaves and will cause them to curl and wilt. Squash bugs - These bugs will also affect the leaves and cause the plant to wilt from the leaf on down to the vine. Powdery mildew - Usually developing at the end of the growing cycle, this disease forms white spots on the leaves. It will spread without moisture but dusting with sulfur will halt its progress. Mosaic virus - This is an aphid born virus that affects the leaves as well as the fruit. Dark spots form on the leaves leading to stunted growth of the plant. Cucumber beetles - These insects burrow into the ground and feed on the roots. Insecticides can control them. One of the best ways to protect you crop is to keep the soil healthy and plant rotating crops. Golden Crown - This melon matures in 75 days and has a red flesh and a green skin that yellows when it is ripe. 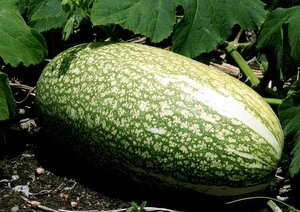 Yellow Baby - With a yellow flesh, this melon is smaller in size but matures in 70 days. Parker - This is a hybrid melon with red flesh that grows to a mature weight of 25 lbs. It growing cycle is 80-85 days. Sangria - This is another hybrid red fleshed melon that ripens in 85 days. It can grow to more than 25 pounds. Honey Heart - This is a seedless melon that takes 85 days to mature. This melon grows to a weight of 10 pounds and has yellow flesh. Crimson Sweet - This melon takes approximately 88 days to ripen and is a light green with darker stripes. It is disease resistant and very sweet. Sunny's Pride - This is another melon that takes 85 days to ripen. With red flesh that is high in sugar, this melon will attain 20-22 pounds. Different varieties of watermelons may have round or oblong shapes and come with different colors of flesh. The proper soil, sunlight, and water are key to growing watermelons. Timing your crop to prevent the melon's exposure to cold weather will help to ensure a good yield of tasty melons.